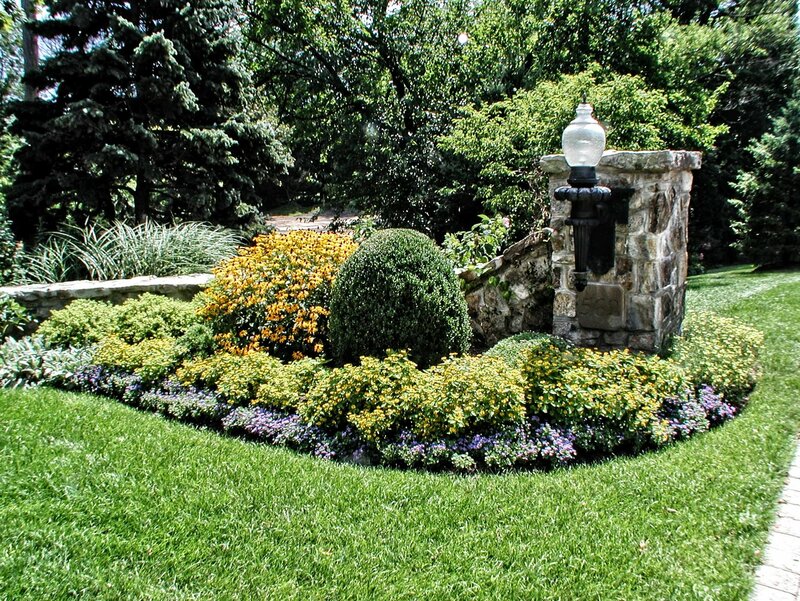 Landscape and Hardscape Photography requires a combination of artistic and technical skills, good equipment, and of course, good weather. Having an “eye” for the critical angles to capture the scene at its best, the selection of key details to photograph, and judging the best time of day for the right highlights and shadows, comes from continuous activity in this highly specialized photographic field. Many of the hardscape photographs in the gallery below were taken during the more than 10 years that we were the primary photographers for the annual EP Henry Catalogs. We specialize in twilight and nighttime photography and we produce stunning pictures of “lightscaping” installations. Click on one of the gallery photos to see them sequentially full size. Note: there are almost 300 photos in this gallery, so we recommend previewing the several pages of thumbnail images before opening them up for full-size viewing.